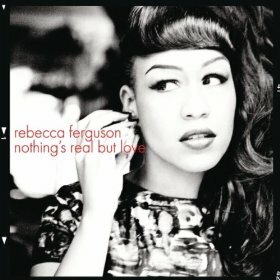 Runner up on UK Factor last year, Rebecca Ferguson is proving she has what it takes to make it post reality TV show with this great debut track Nothing Real But Love. The Brit singer-songwriter born in Liverpool, has this beautiful crafted track’s video shot in her home town and will be included on her debut album Heaven, which is due to be released on 5 December 201. Check out the video below and also her live performance on X-Factor of her new track!